The town of Marlborough, located at the southeastern tip of Hartford County, was formed from the towns of Glastonbury, Hebron, and Colchester. The town incorporated in 1803, although a thriving community existed well before then. 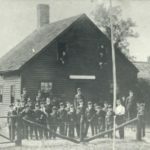 Primarily a farming community, Marlborough had its share of light industry and manufacture which included grain and lumber mills, a gunnery owned by Colonel Elisha Buell, and the Union Manufacturing Company. The landscape is a mix of rocky hills, stretches of woodland, and lakes and streams. Today, the town is mostly residential in nature and is still known for Sadler’s Ordinary, a Colonial-era rest stop. “Marlborough, CT History,” 2014. Link. “Richmond Memorial Library.” 2014. Accessed October 29, 2014. Link. “Marlborough - WPA Architectural Survey.” Connecticut State Library Digital Collections, 2014. Link. Hall, Mary. “Marlborough.” In The Memorial History of Hartford County, Connecticut, 1633-1884, Vol. 2. Boston, MA: Edward L. Osgood Publisher, 1886. Link. 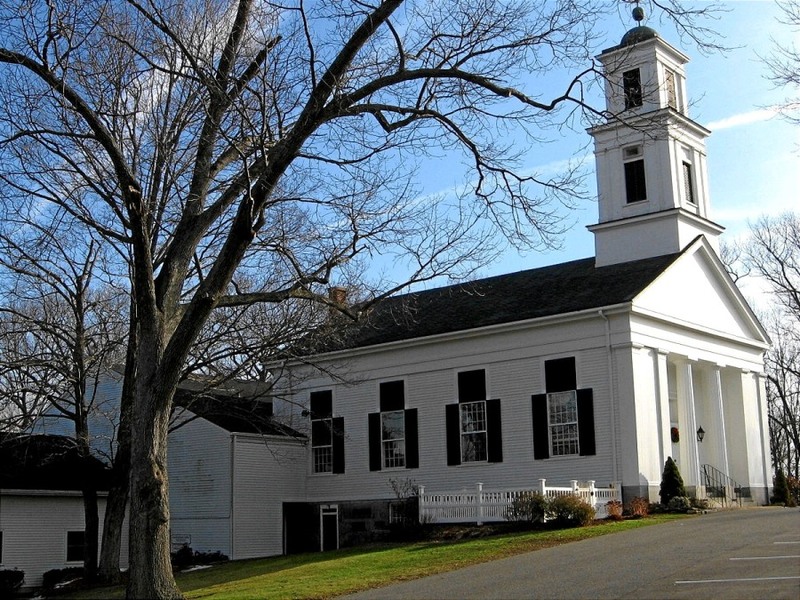 Ghirlanda, Romano G. Reflections into Marlborough’s History: The Biography of a Small Connecticut Town. Marlborough, CT: R.G. Ghirlanda, 2007. Hall, Mary. Report of the Celebration of the Centennial of the Incorporation of the Town of Marlborough, August 23rd and 25th, 1903. Hartford, CT: Case Lockwood & Brainard Company, 1904. Link.